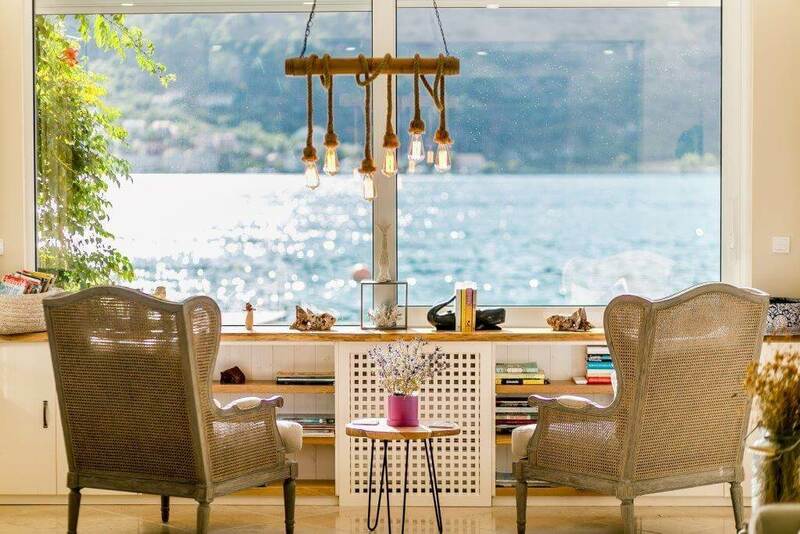 Find the perfect Montenegro vacation rentals for your holiday in the sun. 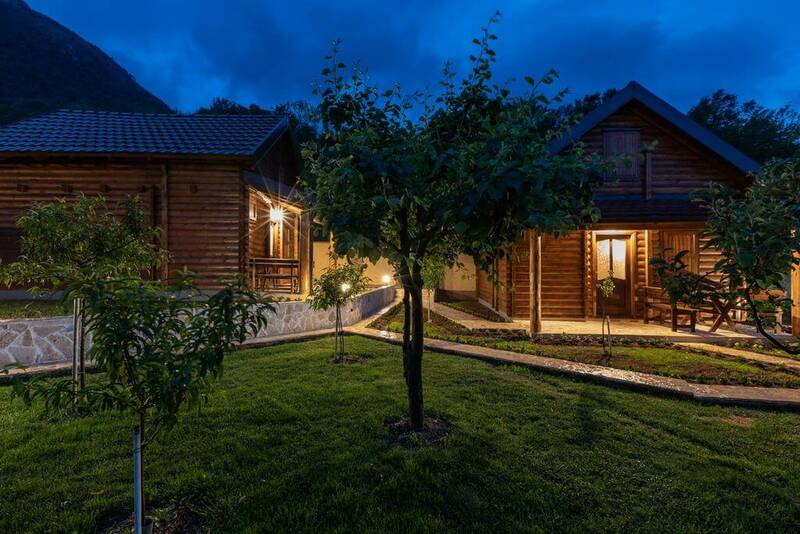 Hiring a holiday home during your visit to Montenegro is both practical and cost-effective. And you can be just as comfortable as you are at home. even a tradtional bungalow, called a brvnare. Great for families: These are the perfect solution for families – pools and play areas mean playmates for your kids, more space for them to play both indoors and out and you can cook for them. We know how enjoyable eating in restaurants is with small kids… it’s not! Save money: You’ll be surprised how cost-effective it is to get your own villa. When you consider that a bottle of wine in a restaurant costs €16 and that same bottle of wine is €5 in the supermarket, enjoying your own cooking and store-bought wine in the privacy of your own vacation rental can tip the scales away from a hotel stay and all the extra costs, like eating and drinking out, that go with it. Plus you don’t have to argue about who’s going to miss out on the wine because someone has to drive! 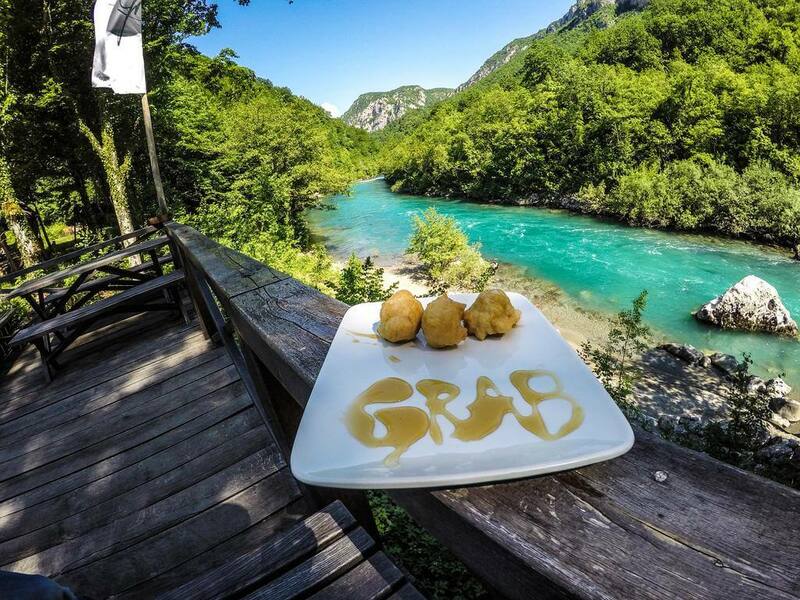 Sample the local cuisine: Speaking of food, the best food in Montenegro is found in the local green markets, found in every town. Pick up a wheel of cheese, a bag of sun-ripened tomatoes, some local cucumbers, a jar of marinated olives, some juicy figs and a loaf of fresh bread from the bakery and you have a delicious, healthy and effortless Montenegrin mezze! Take Fido: More and more people love to travel with their pets and with pet passports, it's never been easier. 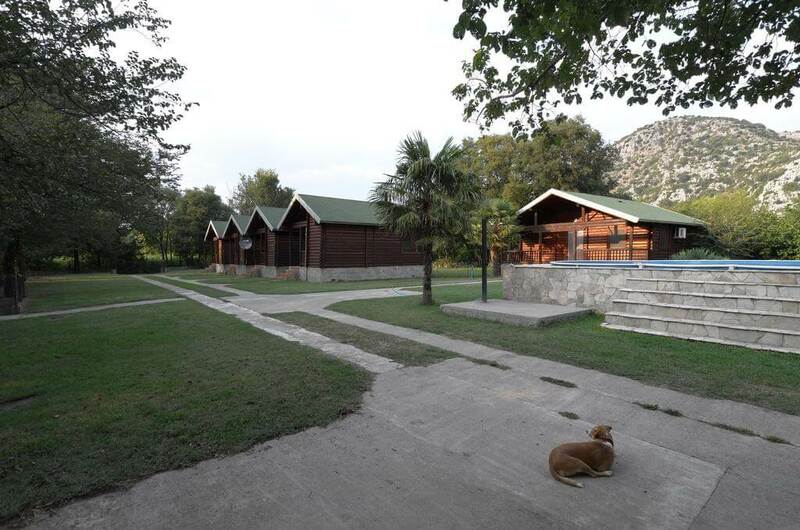 If you're travelling with a pet, you'll find it much easier to find a pet-friendly vacation rental than a pet-friendly hotel in Montenegro. 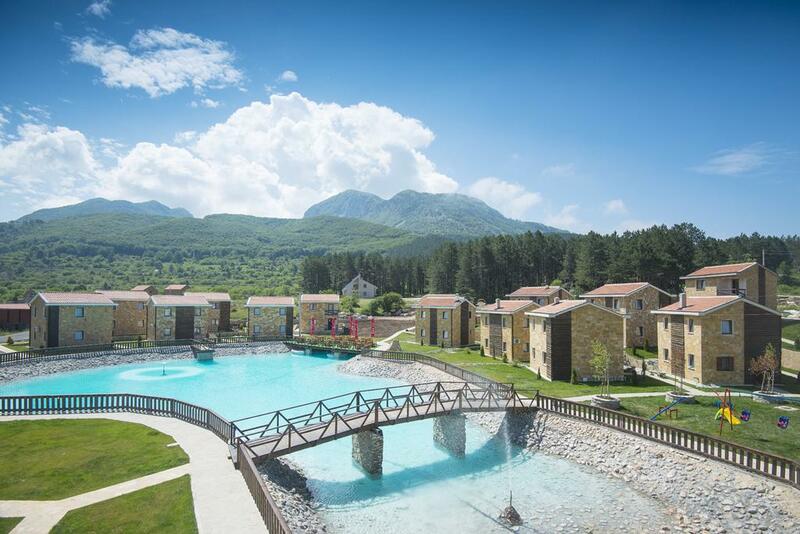 So let’s have a look at the best places to look for Montenegro vacation rentals. Families: Apartment blocks with shared pools and play areas are less private than villas, but they’re great places to meet other families and find playmates for your kids. Apartment complexes in July and August are always full of families from April to October. Size: Large villas with more than three bedrooms are harder to come by. If you’re looking for a large villa, get looking and booking early. Amenities: Think about what’s most important to you on your holiday. If you want to be walking distance to restaurants, you’ll find mostly apartments and smaller villas. If you want a large villa with lots of privacy and a pool, you’ll probably need a rental car and need to drive to restaurants and supermarkets. 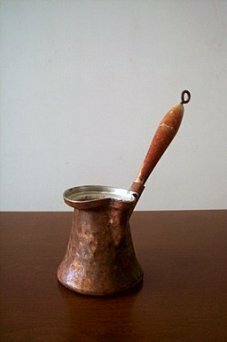 Toasters and kettles: Montenegrins don’t toast their bread and they don’t boil water in kettles. They eat bread and boil water on the stove in a small Turkish coffee pot called a dzezva (these make great souvenirs by the way!). Montenegro vacation rentals often don’t have either of these appliances. Parking: If you’re planning to have a rental car and will be staying during July or August, look for a place with off street parking. Parking becomes very scarce along the Montenegrin coast in peak season. 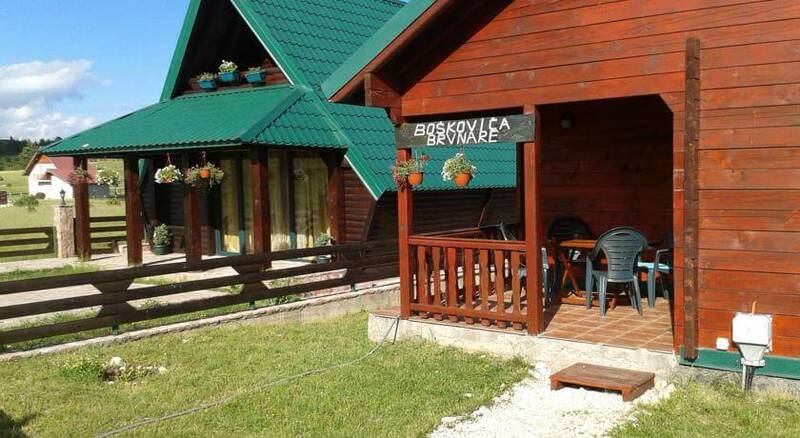 Wi-Fi: Most vacation rentals in Montenegro come with Wi-Fi. There’s no need to settle for one that doesn’t have it… unless you want a digital detox holiday! Drinking and driving: The alcohol limit for driving in Montenegro is 0. That means if you want to go out for dinner and enjoy some of our delicious wines and maybe a sneaky shot of rakija!, you’ll need to head out on foot, by bus or by taxi. Keep this in mind when you’re booking a property. Air-con: It's get very, very hot here in July and August - up to 42 degrees - even in the mountains. Make sure your apartment or villa has air-conditioning, at least in the living areas, and fans as required. Local's Tip: It's essential that you start looking for Montenegro vacation rentals as early as you can. The best places start to get booked for summer straight after Christmas! 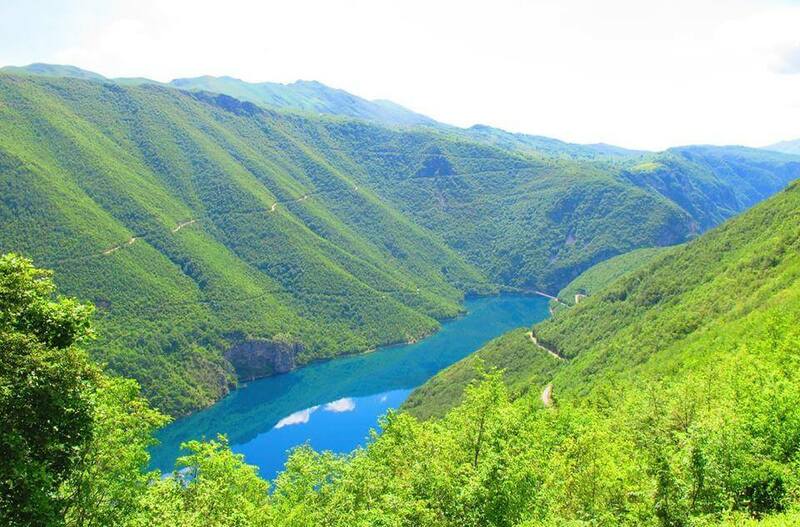 So where can you find Montenegro vacation rentals? 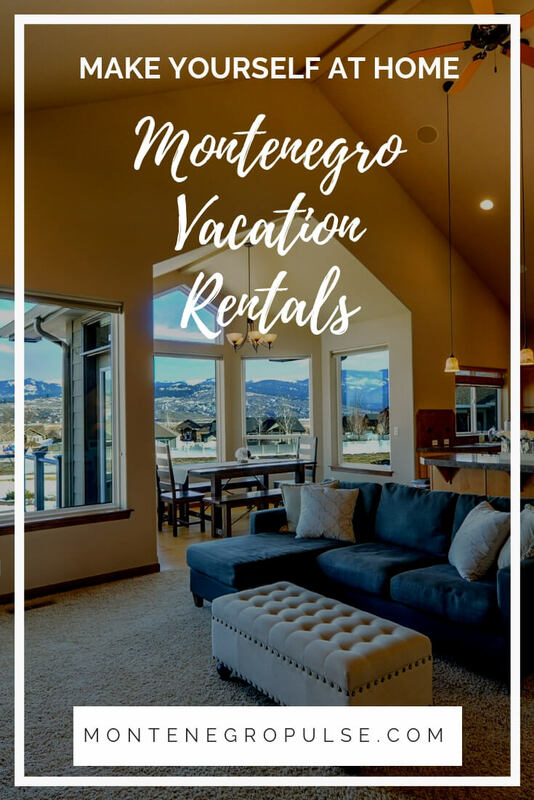 There's no substitute for getting real-life advice from an on-the-ground expert, and choosing a local agent to help you find Montenegro vacation rentals is one of the easiest ways to find a great place to spend your holiday. Advise you on the best place to stay in Montenegro. Answer questions about individual properties. Send you a short list of suitable properties, which saves you a bunch of time. My favourite local agent in Montenegro is Blue Coast Travel. 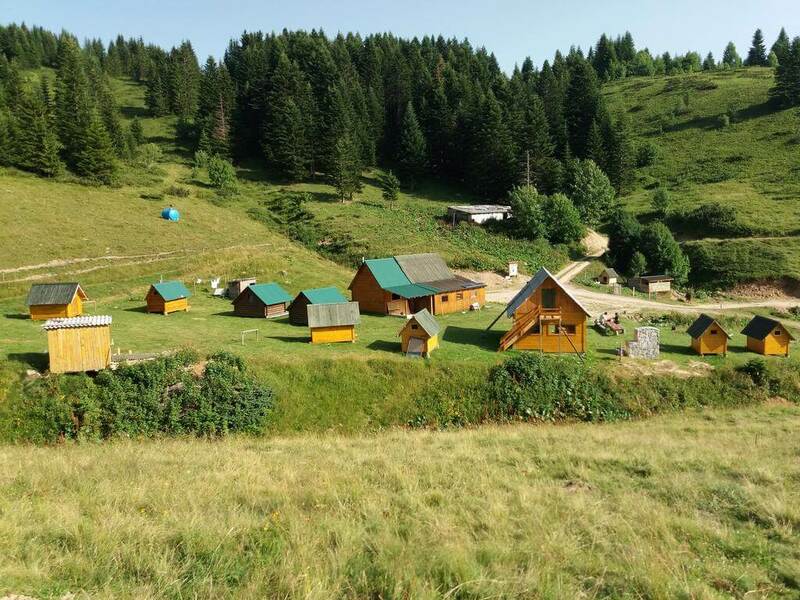 They have a large selection of both vacation rentals and hotels to choose from and they're experts in Montenegro holidays. If you'd like to enlist their help, you can contact them directly using the form below. 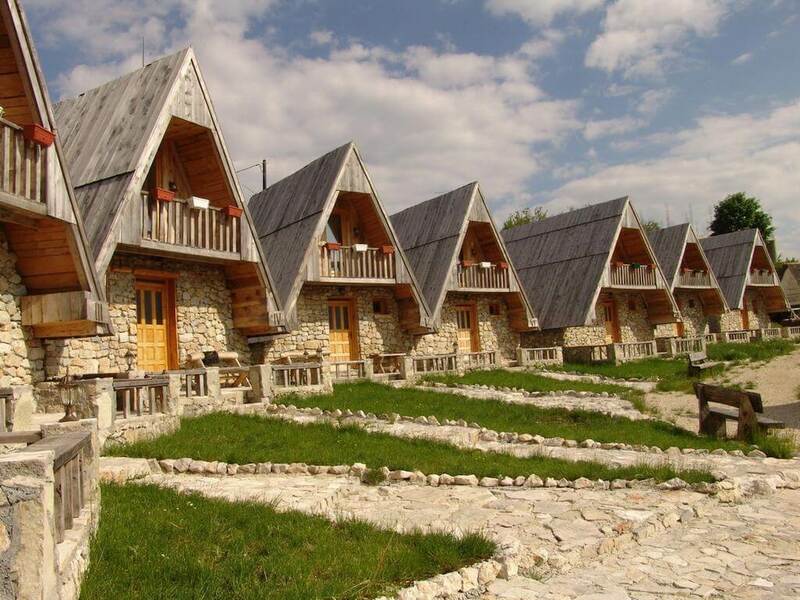 Booking.com has a lot of accommodation options in Montenegro... over 5,000 properties in fact! 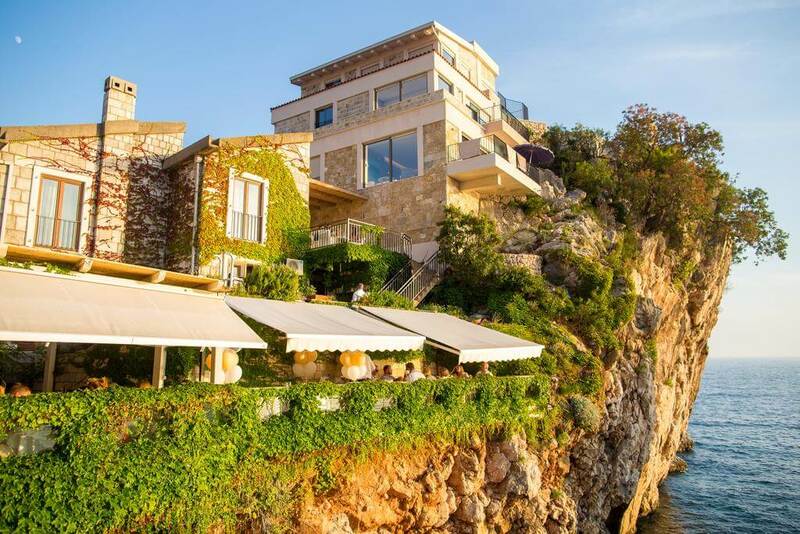 It’s Montenegro’s favourite place to list vacation rentals. Enter your requirements and vacation dates and it’ll show you a broad range of options that match your criteria. Then you can apply filters like review rating, pet-friendly, free cancellation and so on… it couldn’t be easier to find your perfect place! Since Booking.com has merged with Villas.com, it's the best place to find all kinds of self-catering accommodation, including villas, apartments, unique rural stays, bungalows. Local's Tip: There are so many options when you start looking at properties. To save time, narrow down what you're looking for (private vs shared pool, number of bedrooms, apartment or villa) as much as you can before you start looking, and then make good use of the search filters! Did you know... that every time you make a booking on Booking.com through Montenegro Pulse you help to sterilise a stray animal in Montenegro? Yep, at no cost to you, your booking generates a donation towards local spay and neuter initiatives I support. And this works when you book through any Booking.com link or search box on this site to book accommodation anywhere in the world! One of my favourite types of self-catering accommodation in Montenegro is etno selos (ethno villages). 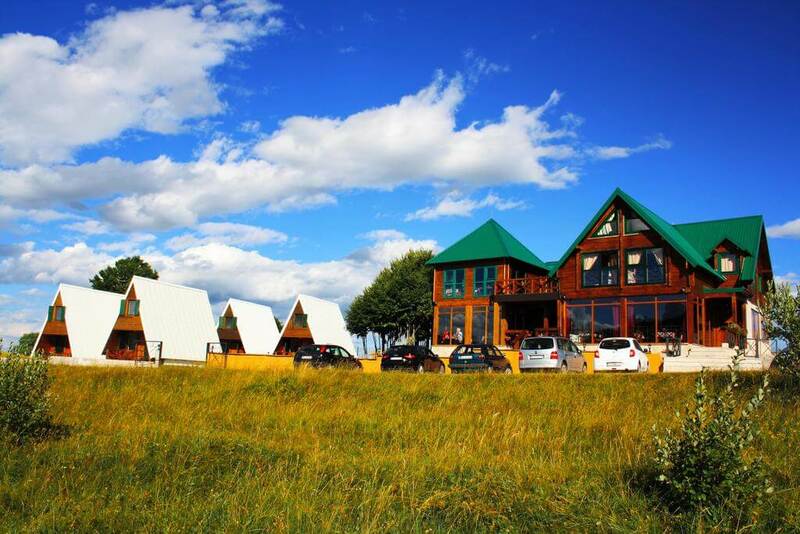 These offer chalet-style accommodation, usually in groups, and they offer you a more memorable experience that you're typical self-catering apartment or b&b.